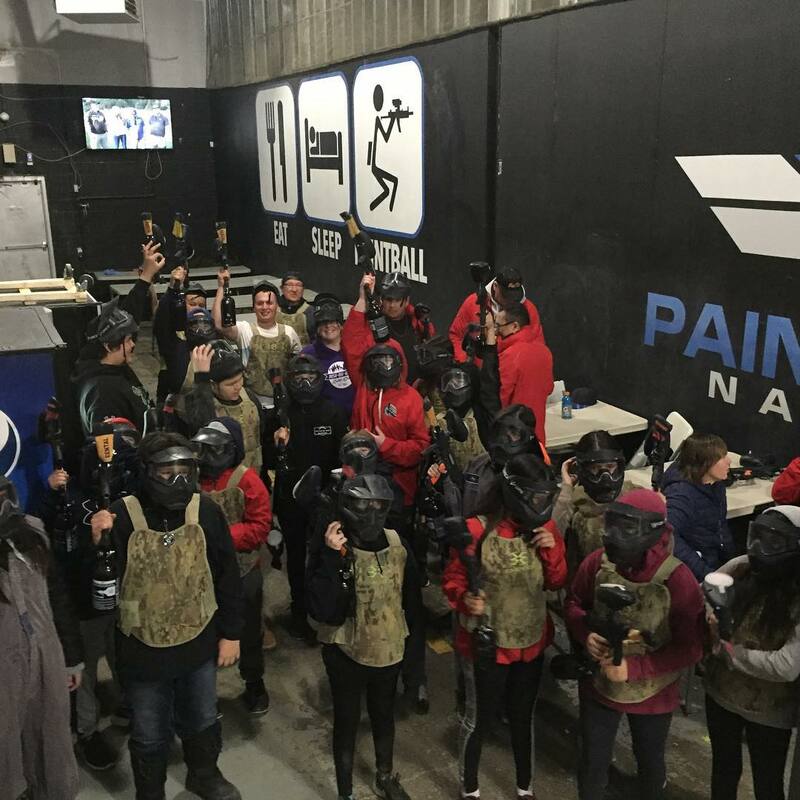 Paintball Nation Inc. has taken all reasonable steps to ensure the content of these webpages is accurate and correct in every detail however it does not warrant or make any other representation as to the content, extent or completeness of the information, text, graphics, links or other items contained in this website or any other related website. All information and content found on this website are provided without any warranties, either express or implied, including, but not limited to, warranties of title, non-infringement or implied warranties, other than those warranties which are incapable of exclusion, restriction or modification under applicable law. 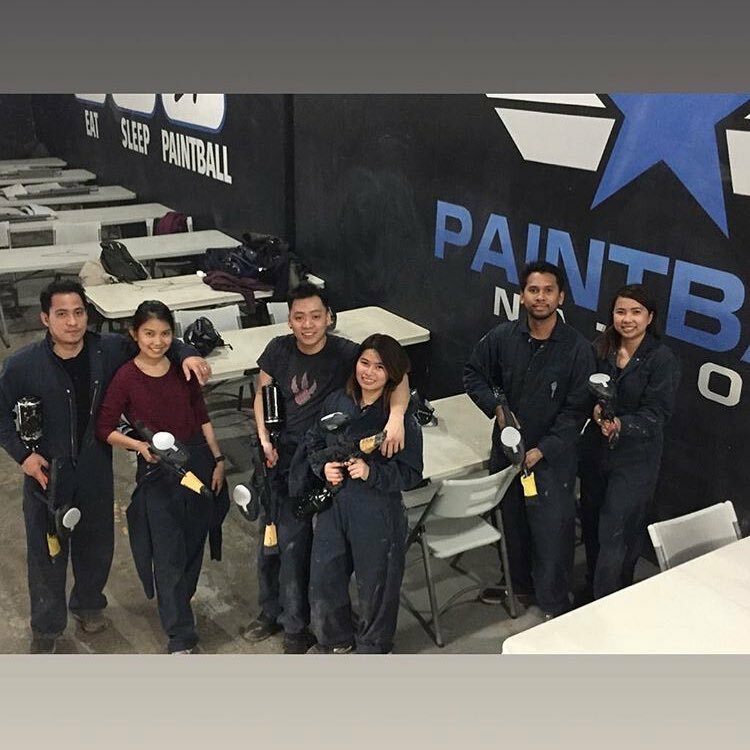 At no time shall Paintball Nation Inc, our affiliates or our licensors be liable for any direct, indirect, punitive, incidental, special or consequential damages that result from the use of, or inability to use, this website or from information provided by the website. Unless otherwise specified, the content of this website and all relevant pages is protected by copyright law. This copyright includes, but is not limited to, all images, text, forms and pages found on this website and related websites. All rights are reserved. You may not reproduce any of the materials contained on this website in any format without prior consent. 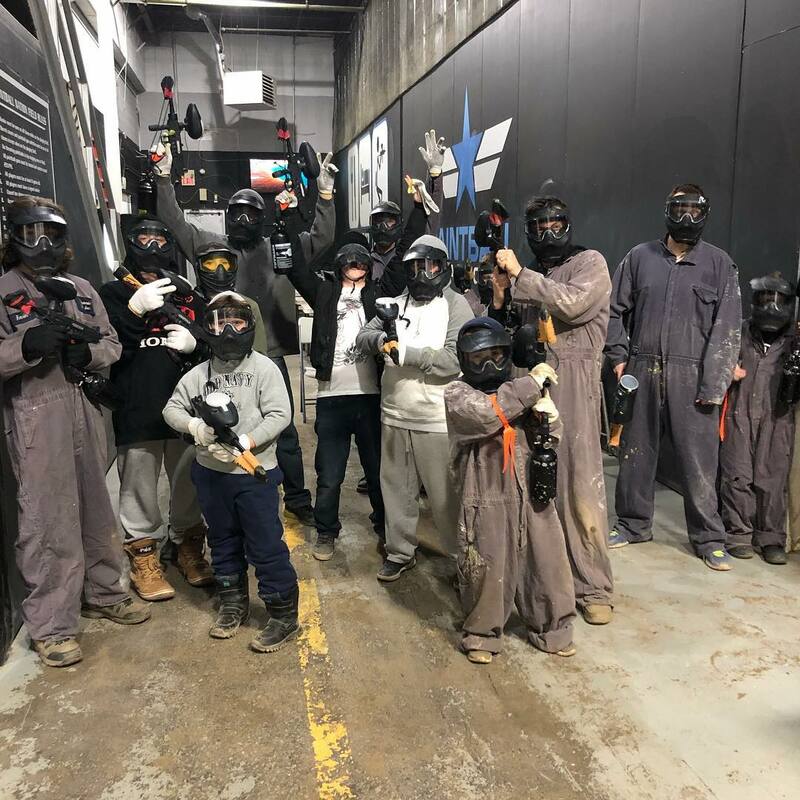 If you wish to use any of the materials on this website for republication in any format you must first apply in writing to info@paintballnation.ca.